Vision and eye problems should not be overlooked. What seems like a minor inconvenience can create further problems down the road. Visual difficulties can prevent people from driving, or from engaging in their favorite activities. Vision problems can also create difficulties at work, and at school; especially for those who read and write frequently. Find out how an eye specialist can make life better. Eye specialists are professionals who have studied diseases of the eyes, and work in an eye clinic or vision center. The list of professions includes optometrists, ophthalmologists, and opticians. Each type of professional can perform certain types of diagnostic tests, related to vision and eye health. Ophthalmologists are more skilled at diagnosing eye problems not related to vision. Optometrists typically conduct routine eye exams and write prescriptions for eyeglasses. Opticians are the professionals who grind lenses and dispense eyeglasses. 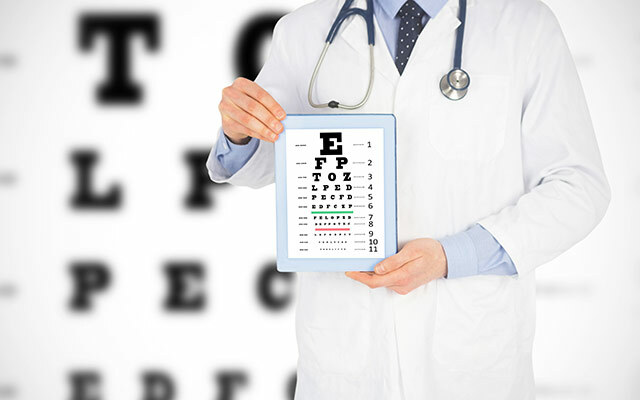 For general vision problems, the optometrist is the specialist most often sought out. The optometrist can examine the eyes and determine whether glasses are required to improve vision. Optometrists may also screen patients for eye diseases, like glaucoma and cataracts. If an eye disease is suspected, the individual is usually referred to an ophthalmologist. It’s not always easy to know when to see an eye specialist. Any difficulties with vision or reading, eye pain, extreme sensitivity to light, and trouble focusing, are all symptoms that warrant a visit to an eye clinic. Routine exams are also suggested for children and adults. Children typically go for exams annually, or every two years. Adults may need to go every few years, unless they have vision problems and challenges that require ongoing treatment. Corrective eyeglass, contact lenses, or even corrective vision surgery, can make a difference in everyday life. They can improve sight enough to drive, read easily, participate in sporting activities, and use equipment safely. Many eye clinics have more than one type of specialist, so they can handle a variety of vision problems and diseases of the eye.